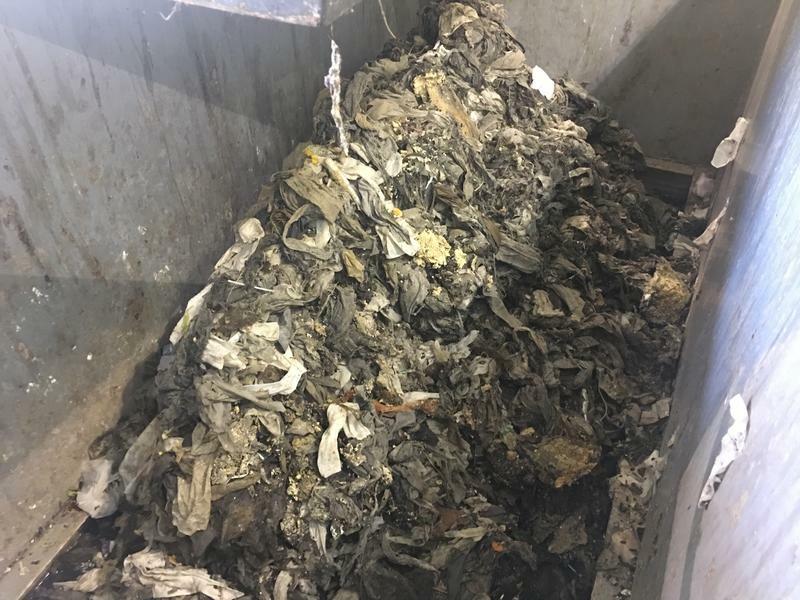 Macomb County’s Public Works Commissioner wants the public to be aware of a growing problem menacing municipal sewer systems: flushable wipes. 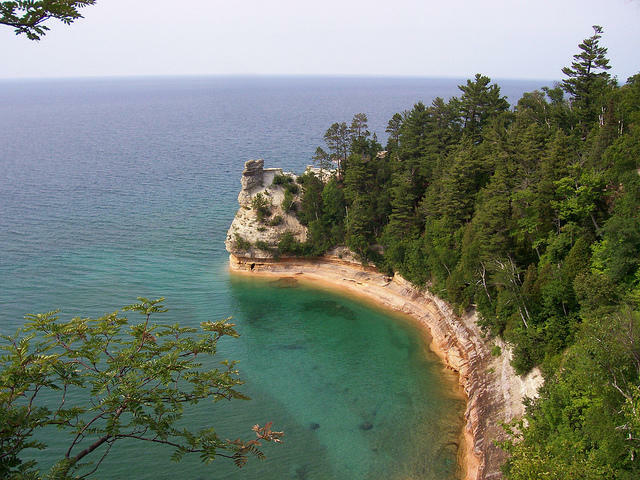 The National Park Service is seeking public input on how to manage a dramatic increase in visitors to Pictured Rocks National Lakeshore in Michigan's Upper Peninsula. Lakeshore Superintendent Dave Horne tells the Mining Journal of Marquette that the number of visitors has doubled over the last five years. National Park Service officials have been hosting open houses and gathering feedback on a proposed lakeshore's visitor use management project. Today on Stateside, we discuss a report that says Wayne County can seize your home no matter how much you owe in taxes. 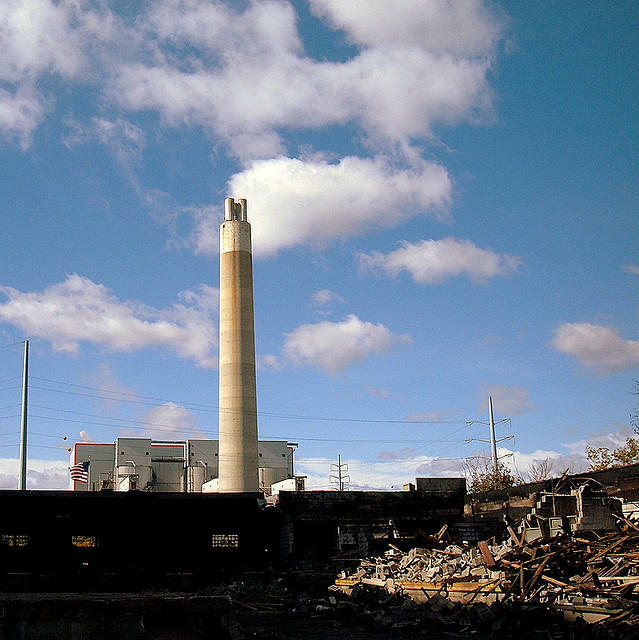 And, we hear how the EPA and St. Louis, Mich. residents are working together on an effort to clean up the Velsicol Chemical plant. 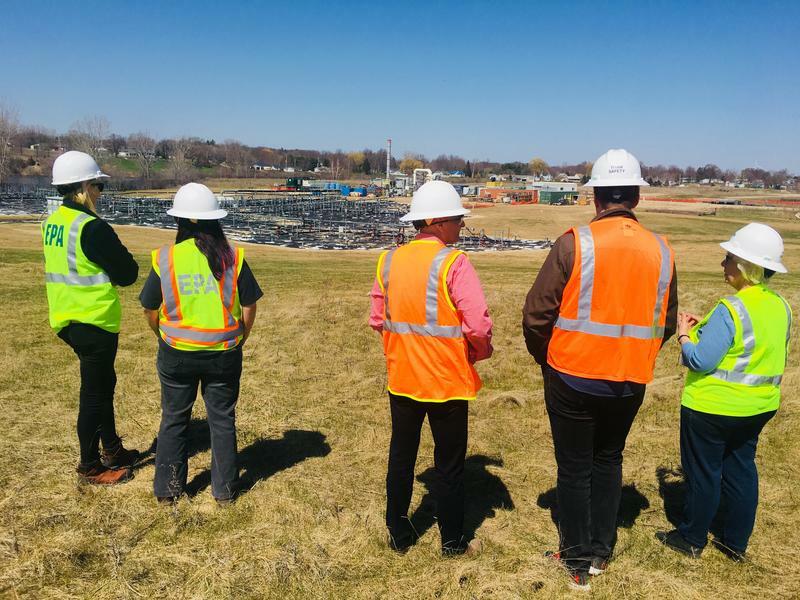 Stateside's conversations with Jane Keon of the Pine River Superfund Citizen Task Force and Thomas Alcamo, a project manager for EPA Region 5. 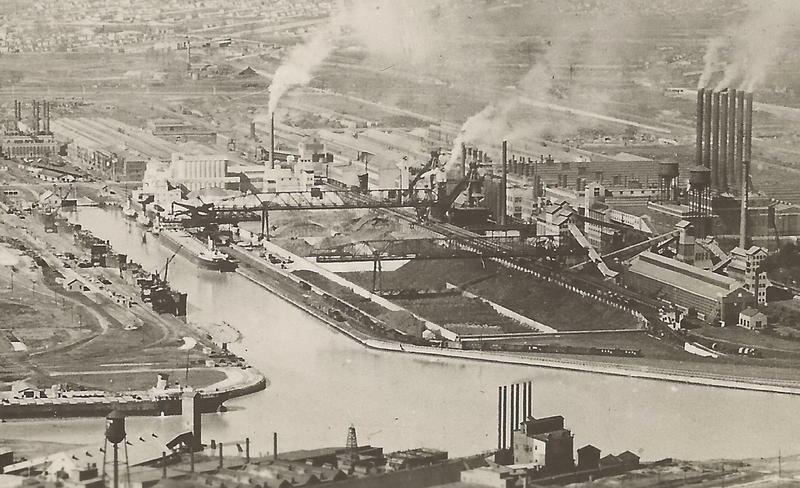 In 1973, a plant owned by Velsicol Chemical made a mistake and shipped a toxic flame retardant chemical to a livestock feed plant. The last two wolves on Isle Royale are still hanging on. 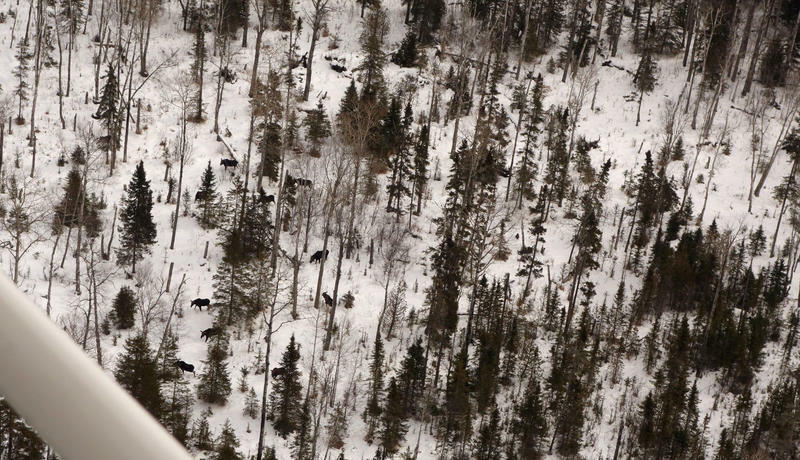 The wolf-moose research study on the wilderness island in Lake Superior is now in its 60th year, and the report from the past year of the study is out today. The Center for Biological Diversity is petitioning the federal government to protect lake sturgeon under the Endangered Species Act. The Center's Mark Finc says there used to be 15 million lake sturgeon in the U.S. There's now just a few thousand. While Michigan and some other states have taken steps to protect lake sturgeon, Finc says it's not enough. "What we have found is it's fairly haphazard," says Finc, "and that it really needs to be more consistent across the board, instead of just a couple spots here and there." 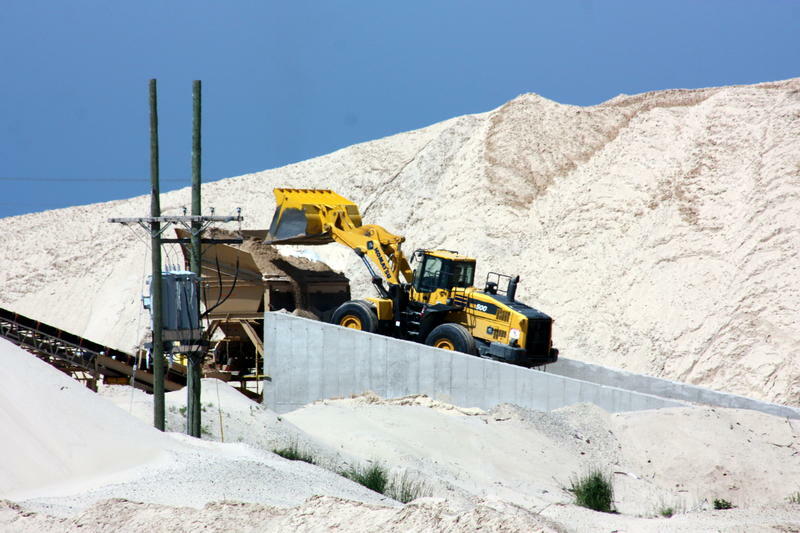 Mining companies would be able to modify onsite facilities without an environmental permit amendment under legislation that has passed the Michigan House. 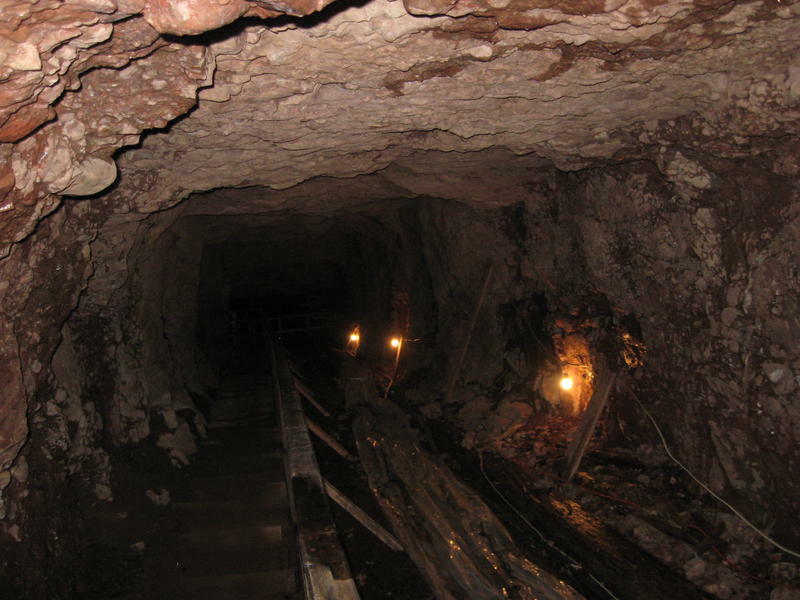 Lawmakers voted 63-45 on Tuesday to advance the bill to grant companies more flexibility in moving and adjusting their mining sites and buildings. 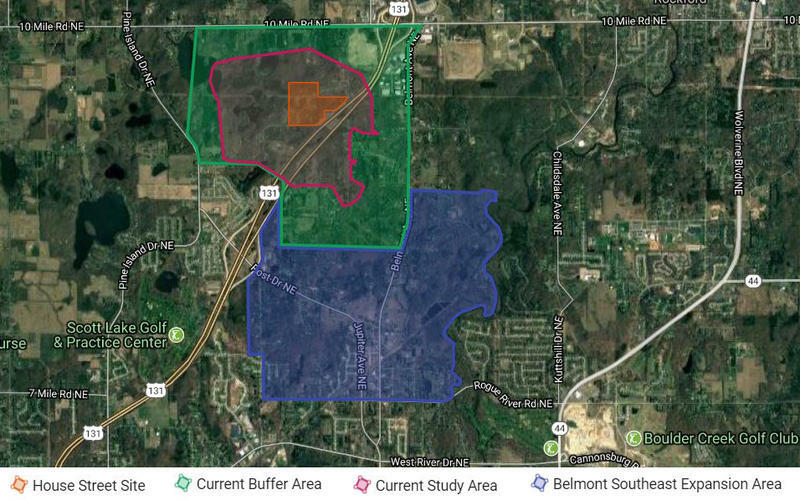 The proposed change would allow mining companies to modify the facilities provided they give Michigan's Department of Environmental Quality a 30-day notice and if the changes don't add environmental risk. 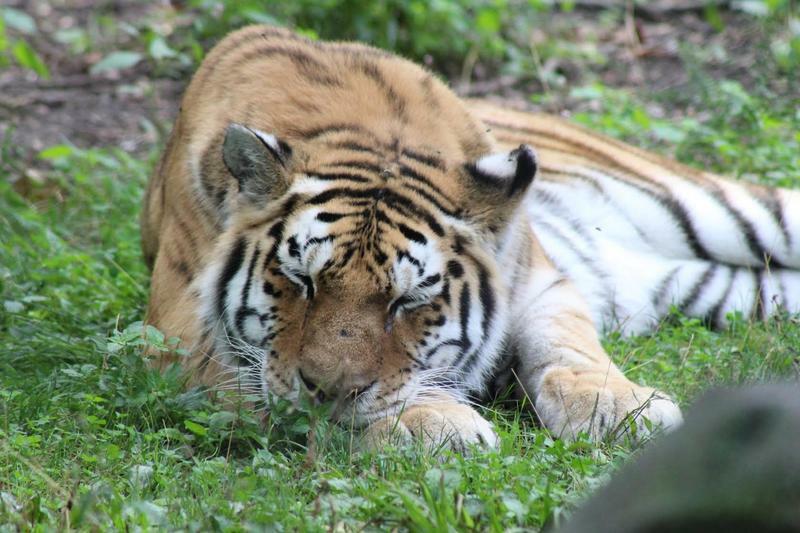 Public comment is being sought on a draft of a conservation plan expected to help reverse eastern monarch butterfly population declines. 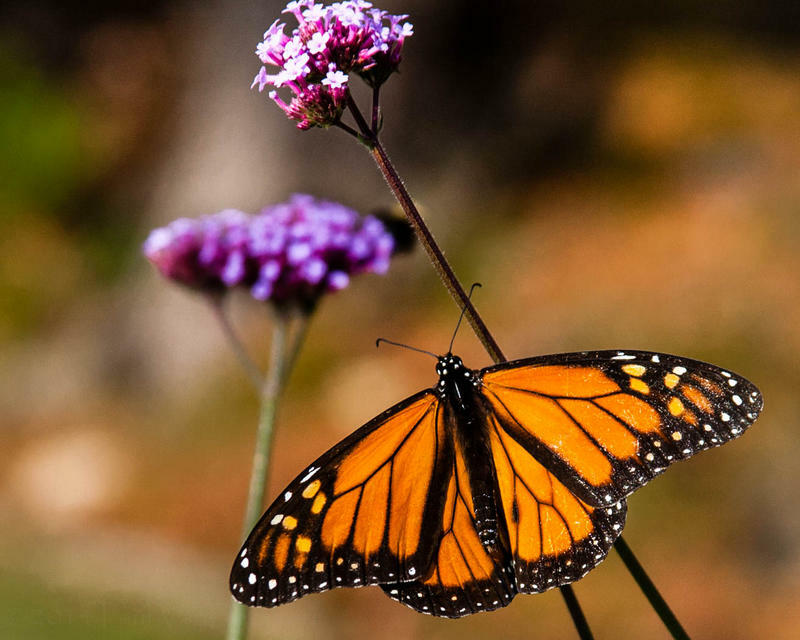 Monarch butterflies found east of the Rocky Mountains have declined by more than 80 percent over the past 20 years primarily due to habitat loss, including reduced milkweed required for reproduction and fewer nectar plants. 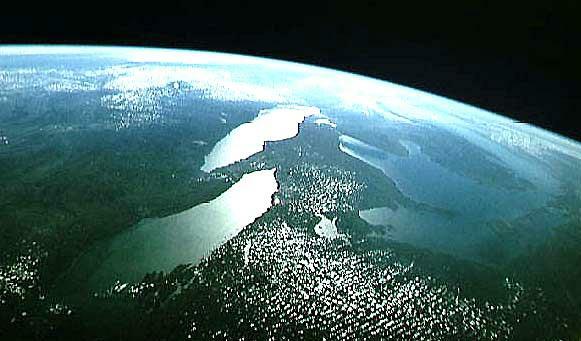 Could artificial intelligence help scientists fight toxic blooms in the Great Lakes? We’re coming up on the time of year when people will be testing lakes for toxic blooms of cyanobacteria. Jason Deglint wants to speed up that testing process. Right now, he says it can take at least a few days. 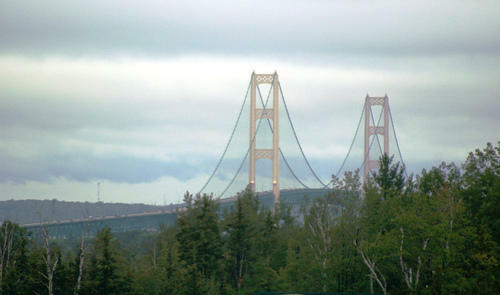 A coolant spill in the Straits of Mackinac did not harm the Great Lakes. 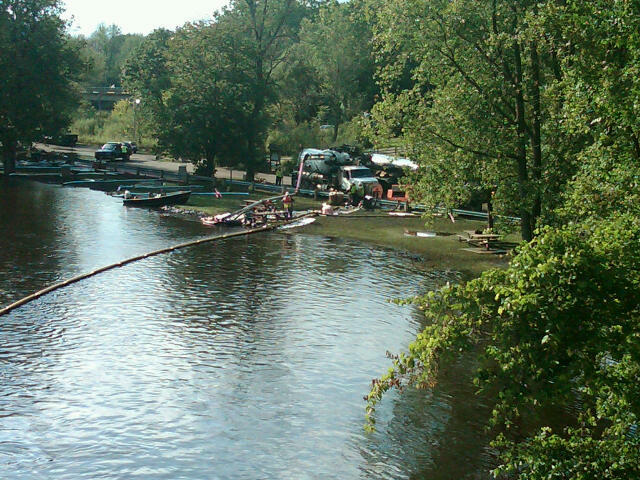 That’s according to the Coast Guard and Michigan Department of Environmental Quality. Some environmentalists are worried a bill moving through the state Legislature would give mining companies too much leeway. 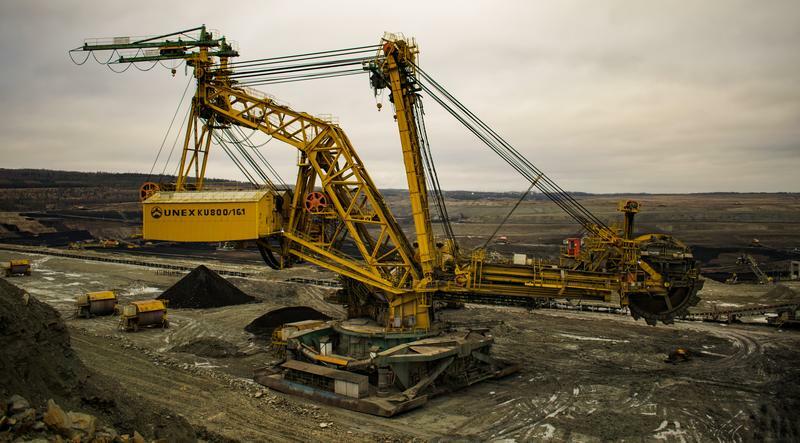 Under the bill, mining operators would be able to make certain changes to their permits without going through an amendment process or public review. Instead, they’d be required to give written notice of modifications to the Department of Environmental Quality. 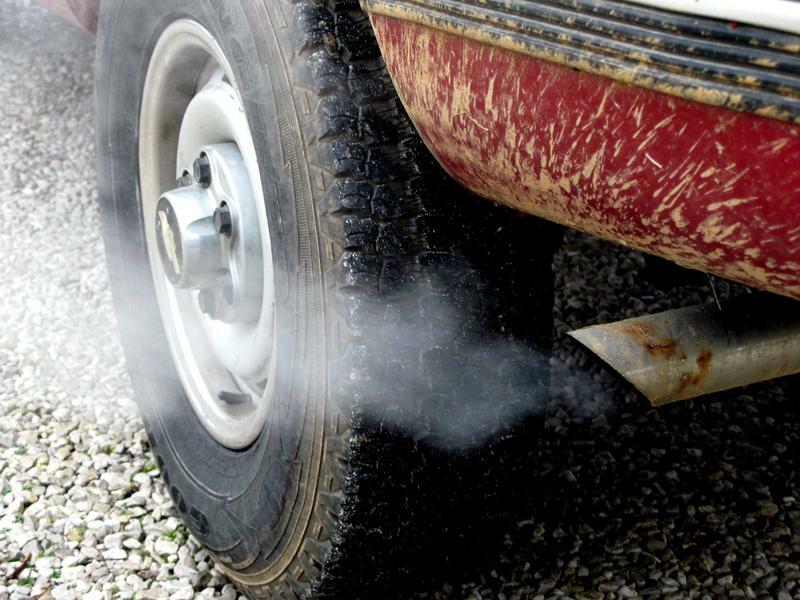 Michigan health and environmental advocates are calling on the U.S. Environmental Protection Agency to maintain current federal clean car standards. The standards were adopted in 2012 to set fuel efficiency and carbon emission requirements for companies that manufacture cars and light trucks. Fishermen in northern Michigan say the federal government is doing nothing while double-crested cormorants eat up fish the anglers would like to catch. 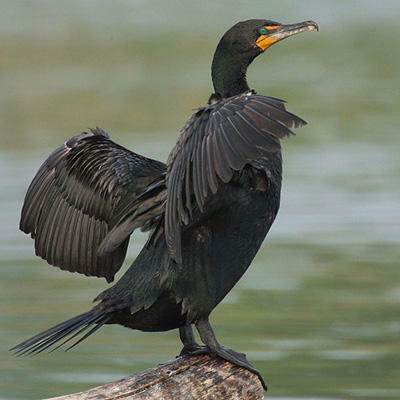 For more than a decade, the government used lethal force to keep cormorant numbers down. A lawsuit ended that and now the birds are showing signs of rebounding in places they are not welcome. Golden library, courtesy of the MDEQ. That’s a list the Great Lakes St. Lawrence Governors and Premiers puts together. The leaders of the eight states and two provinces on the Lakes decide which species pose the highest risk. A lot of cities have pledged to cut greenhouse gas emissions in the wake of President Trump's decision to withdraw the U.S. from the Paris climate accord. That could mean things like cleaner busses – or energy efficiency. 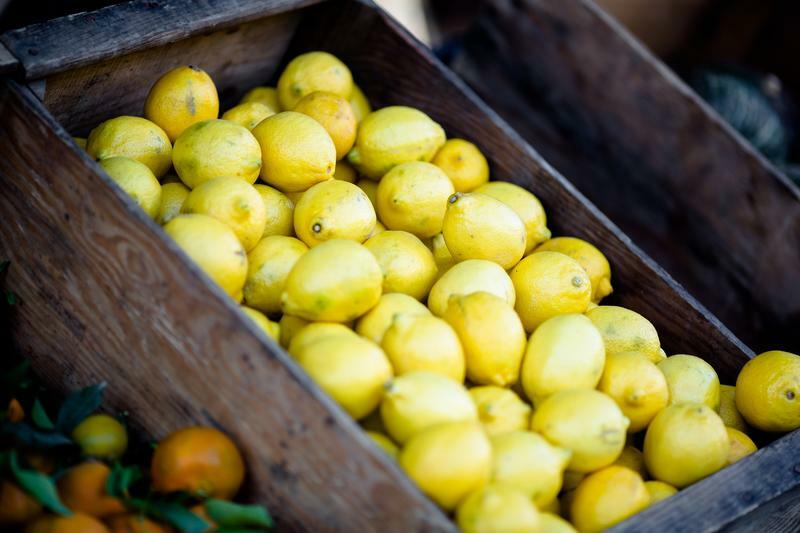 But a sizable chunk of our carbon footprint can be traced to how we get and use our food. Today on Stateside, we learn the EPA is telling Michigan to clean up smog just as the agency unwinds clean air regulations. And, as foreign car makers ditch the Detroit auto show, organizers consider a date change. Air quality has gotten better in the U.S. over the last several decades. But more recently, nitrogen oxide and carbon monoxide emissions have not been decreasing the way people expected. 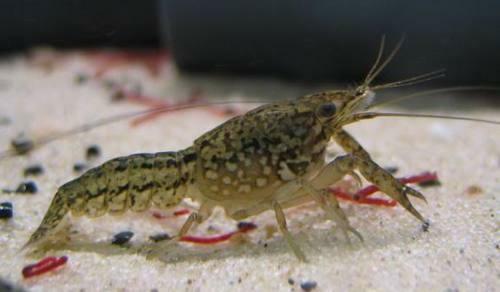 Microplastic pollution appears to affect creatures at the bottom of the food web the most. That’s one of the main takeaways from an analysis of 43 studies looking at the effects of microplastics on aquatic life. 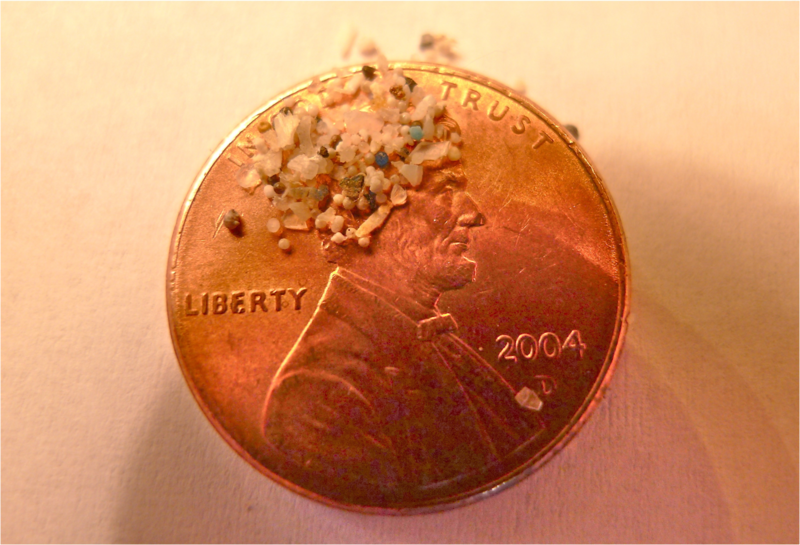 Microplastics are tiny beads that get into waterways from our consumer products or tiny fibers that wash out of our clothing. Can these hungry beetles save hemlocks from an invader? An invasive insect is attacking hemlock trees in Michigan and along the East Coast. 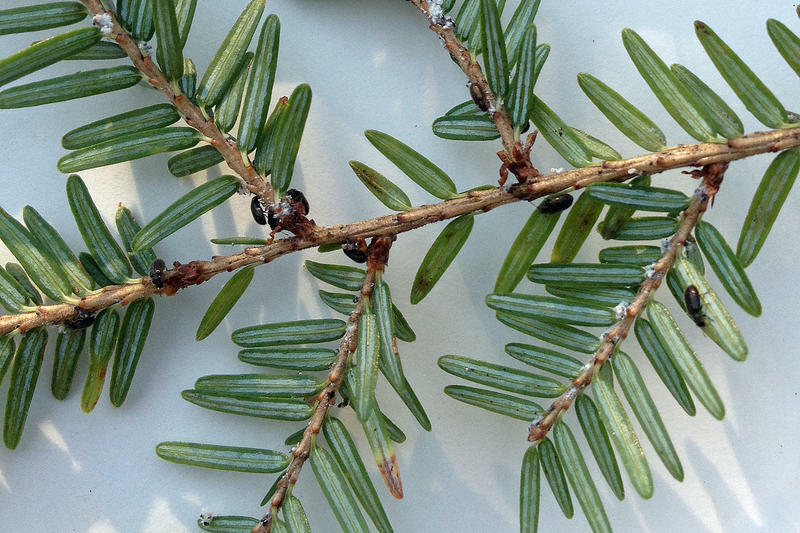 The hemlock woolly adelgid is an aphid-like bug, and it can kill hemlocks. 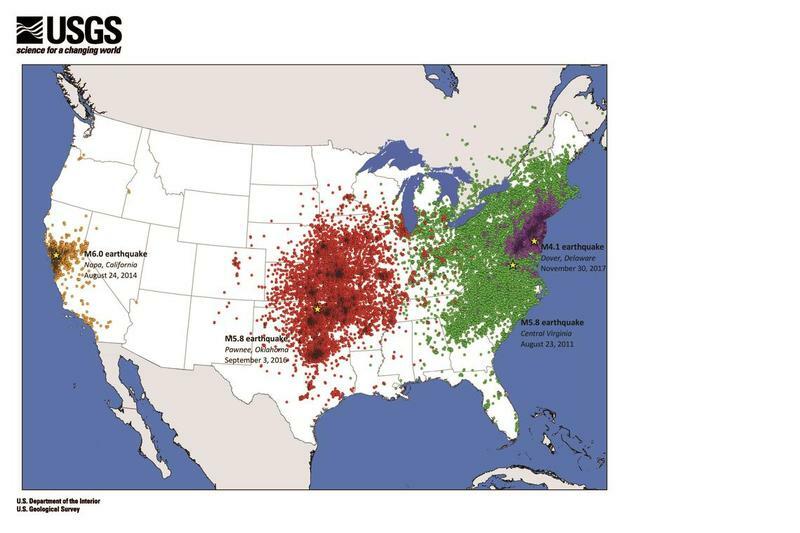 In Michigan, people are watching what happens out east, where the pest has been established longer. Stateside’s conversation with Margrethe Kearney, senior staff attorney with the Grand Rapids office of the Environmental Law & Policy Center. Stateside has been looking into changes to the Public Utility Regulatory Policy Act (PURPA). 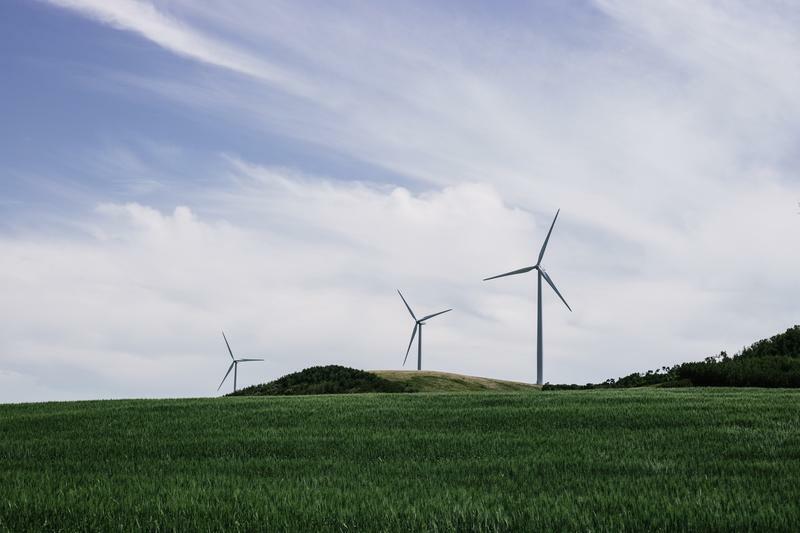 The federal act requires electric utility companies to buy energy from solar, wind, and other renewable generators as long as they don’t have to pay more than it costs to generate that power themselves. Michigan Congressman Tim Walberg's bill would alter PURPA in a way that would let utilities decline to purchase energy from renewable resources. We recently talked to the Congressman and a solar energy provider, but we felt like we needed to know more about PURPA itself. 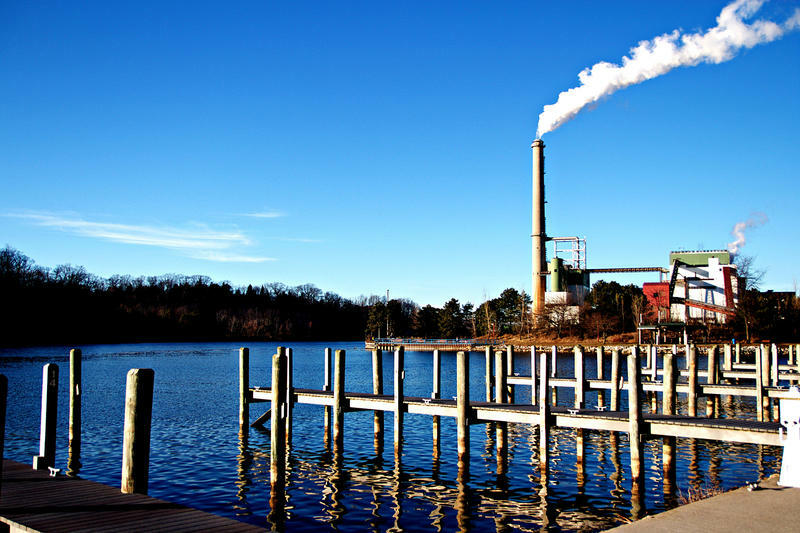 A trio of bills making their way through the state legislature would change how environmental regulations are determined in Michigan. Republicans who correct misinformation on climate change can be even more persuasive than scientists.